Innovative Chemical Products (the ICP Group) is a specialty platform company in the coatings, adhesives, sealants, and elastomers (CASE) markets. We focus on organic growth through building world-class organizations and technologies, then augmenting it with strategic acquisitions. Our brands are the leaders in their markets and reflect ICP’s investment in advancing technologies, quality, and delivery. 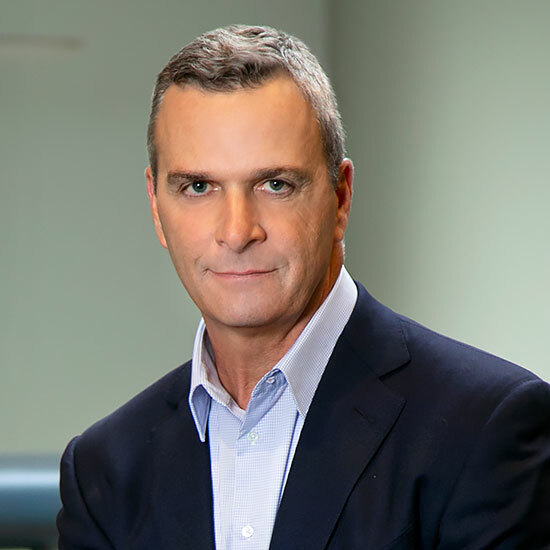 The ICP Group was formed in 2015 by Doug Mattscheck, the former CEO of Quest Specialty Chemicals, a leading specialty chemicals manufacturer, and Audax, a private equity investment firm. Through acquisitions and organic growth, ICP Group has earned recognition as one of the largest global coatings manufacturers in the world. To manufacture and deliver original, environmentally friendly products that continually provide innovative technologies, quality, and unparalleled value to our customers in every market we serve. We strive for a common goal of professional and personal growth by listening, leading, and delivering key solutions for long-lasting results, no matter what it takes. ICP provides strong, agile leadership in the coatings, adhesives, sealants, and elastomers (CASE) markets that sets the highest standard for innovation, quality, service, and dependable solutions. 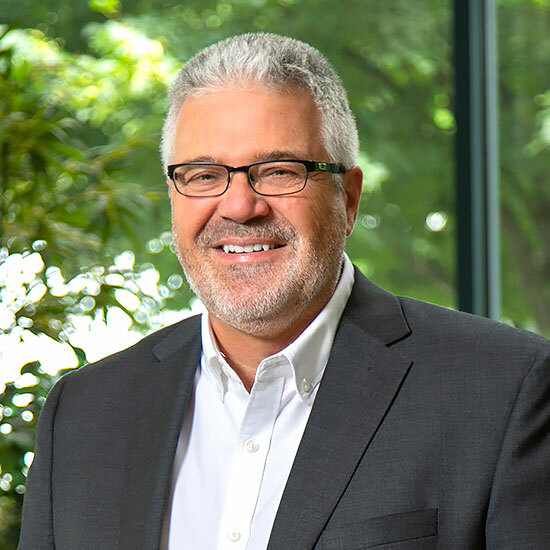 As the Chief Executive Officer of ICP Group, Doug has a proven track record of growing companies through acquisitions and improving operations in the Specialty Coatings and Building Materials industries. In Doug’s 30+ year career, he has served as President/CEO of AGY, Inc., and President and CEO of Quest Specialty Chemicals. As Chief Financial Officer, Sven brings 25+ years of financial leadership and industry expertise to the ICP Group. 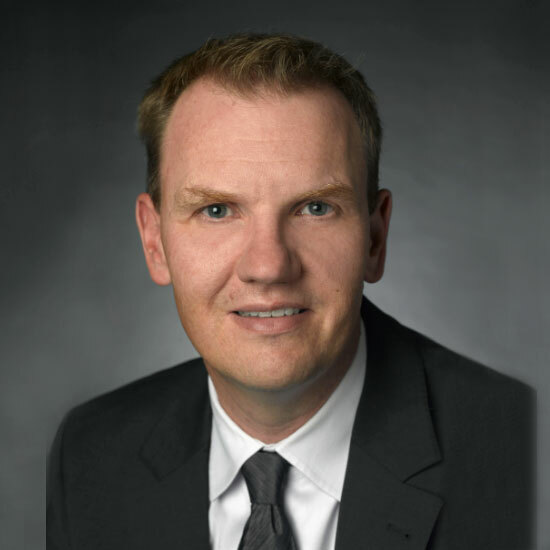 Sven is known for delivering revenue, margin growth, and improving Working Capital, which he has clearly demonstrated serving as CFO for leading global manufacturing corporations such as Goss International, Festo, and NexPress Solutions. Sven is also an active member of the German American Chamber of Commerce in New York and currently serves on their Audit & Finance Committee. As the President of ICP Industrial Solutions Group, part of ICP Group, Paul is known for achieving dramatic results through motivating his team with a high-energy approach backed by technical expertise. Prior to joining ICP Industrial, Paul has been in lead roles at Fortune 100 corporations such as Valspar/Quest Industrial Products, DuPont, and Nicoat. Mark joined ICP in early 2017 and serves as the Executive Vice President of the Building Solutions Group, part of ICP Group. He has been involved in the sealant and adhesive markets nearly his entire life. OSI Sealants, a Mentor, Ohio based manufacturer of caulks, sealants, and adhesives, was formed by his father and uncle in 1966. Mark spent years growing the OSI business with his brother, staying on with the company to help grow the business even after it was sold. 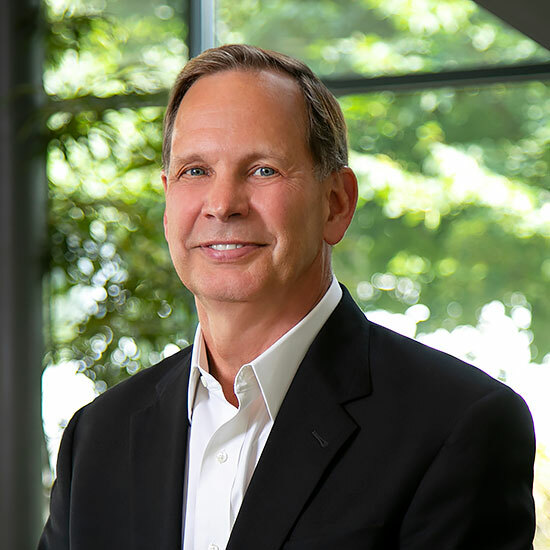 His extensive product knowledge and leadership experience is being utilized to shape the future of the Building Solutions Group. Since 1988, Stefan has been directly involved with one of the largest global manufacturers of low-pressure polyurethane (PU) foam insulation, sealants, adhesives, and spray foam systems in pressurized packaging. His previous role as President/COO of HandiFoam led to his current position with ICP. 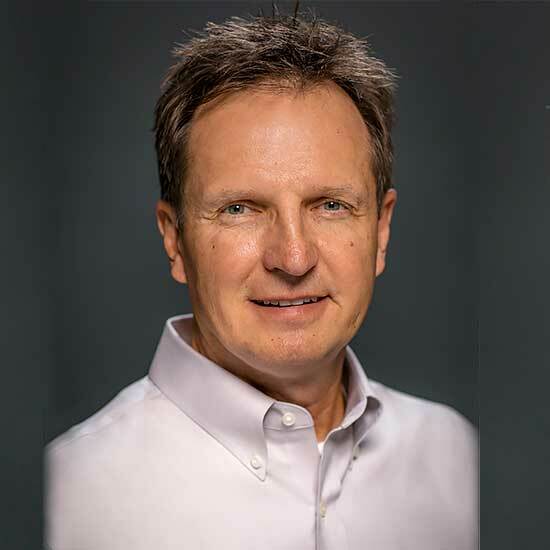 As an expert in CASE, building materials, liquid chemical sealant adhesives and B-to-B distribution, he continues to grow the ICP Building Solutions Group business. As an ICP Group partner, your business joins other industry leading coating companies supported by ICP resources. We go to great lengths to ensure your company’s growth by providing opportunities to boost productivity, sales, technology, product quality, and more. For more information about an ICP partnership, please fill out the form below and a member of the ICP Group will contact you.